Why should you consider using podcasts as a way to reach more customers? 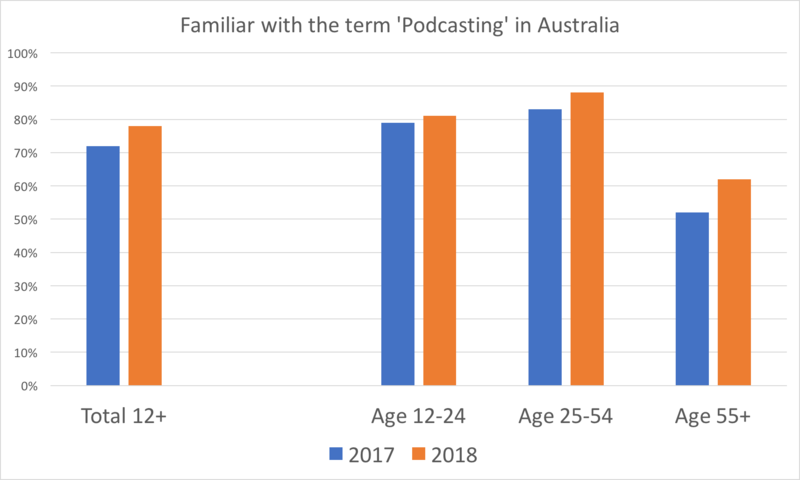 Well, podcasting has a rapidly growing audience. People who listen to pods are massively engaged, this means they pay attention to the brands featured on their favourite shows. 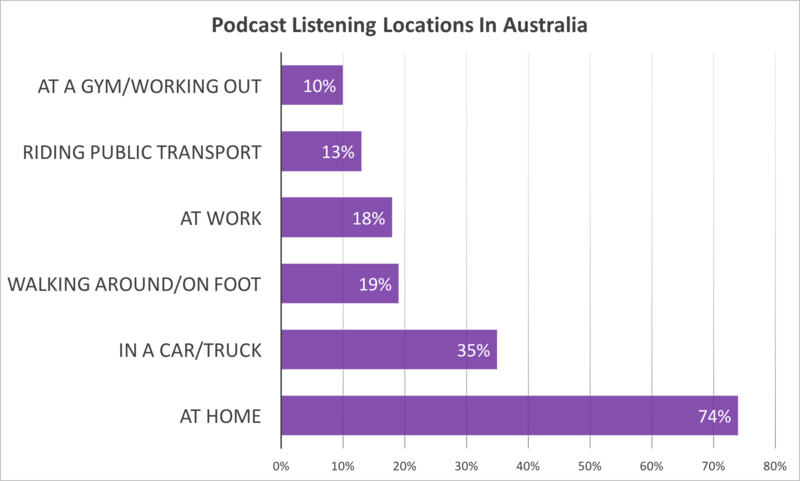 Most people in Australia have heard about podcasting. 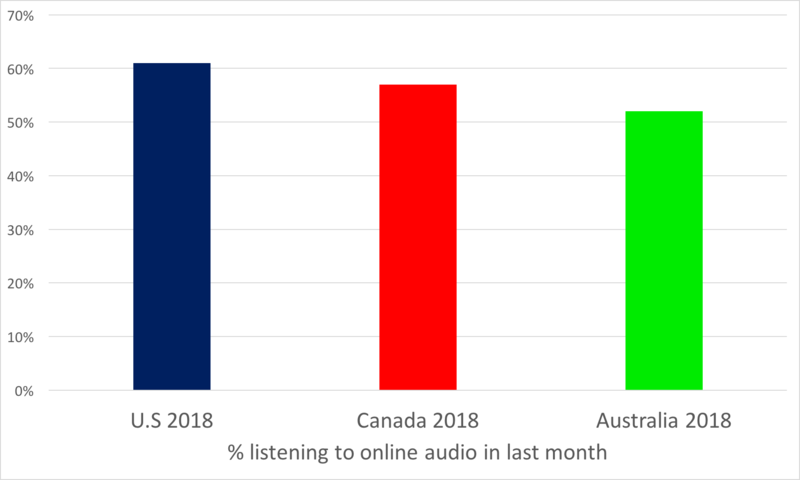 Of the people that listen to podcasts, many will listen to multiple shows each week. 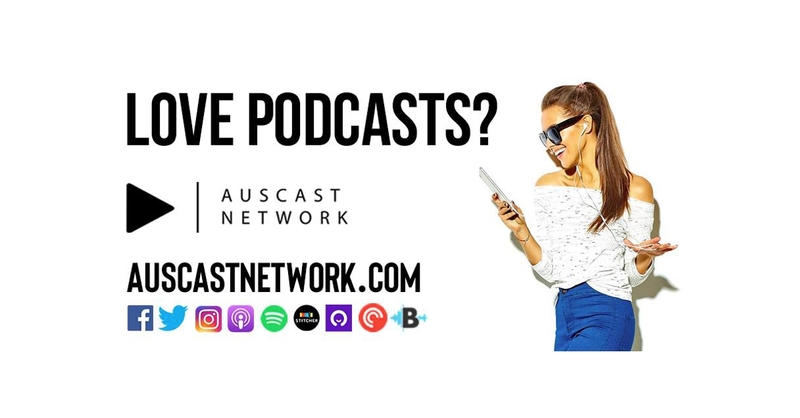 Podcast fans listen to content whenever and wherever it suits them.